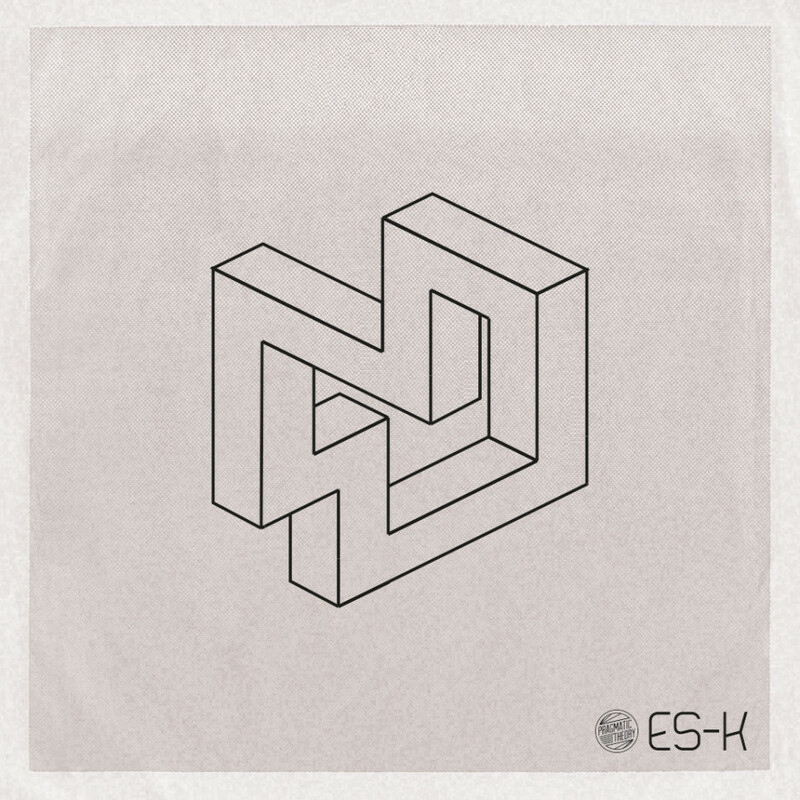 Pragmatic Theory proudly presents ‘One Continuous Moment’ by Es-K.
Es-K is best known for his 24 part series “Spontaneous Grooves” and his LP “Serenity” featuring A.G. of DITC, General Steele, C-Rayz Walz, and more. His latest offering “One Continuous Moment” is a collection of instrumentals made during May and June of 2015, performed live using the SP404. As a resident and acknowledged in the beat scene in Vermont, Es-K is also recognizable from his presence on record label Cold Busted. Productivity, output, and work ethic online and off is bar none from this artist and we are honoured to have his latest work part of the Pragmatic Theory catalogue. Please enjoy!